What Happens In A Foundation Class? 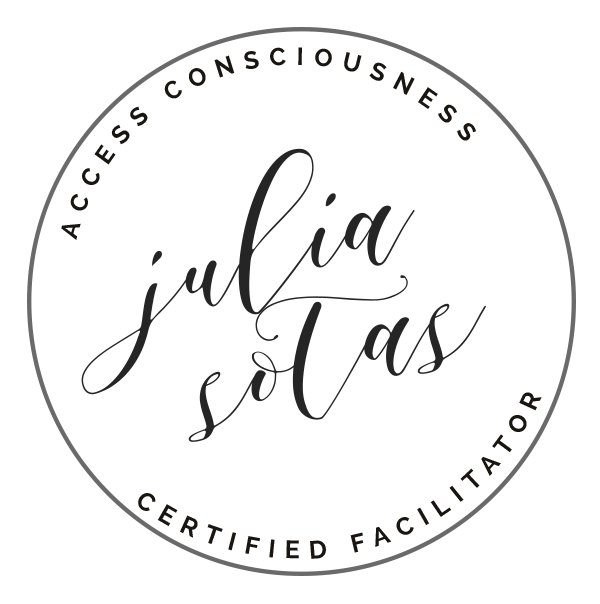 The Foundation class is a class you can take after the Access Consciousness Bars Class, and is basically a doorway to any of the advanced Access Consciousness Classes. 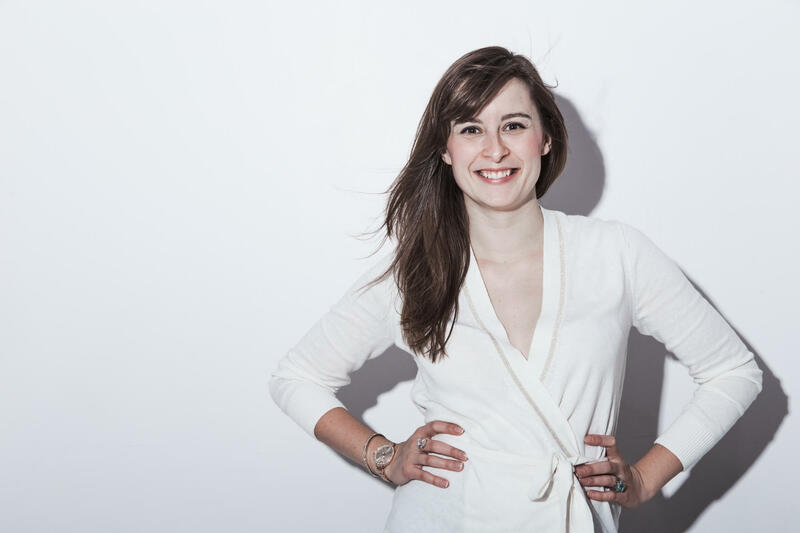 Join Julia Sotas for a 30 minute conversation about the Magic of Foundation, what it changes, and how it improves your life. Wednesday, February 13th at 10am PST/1pm EST. Click HERE for your local time. 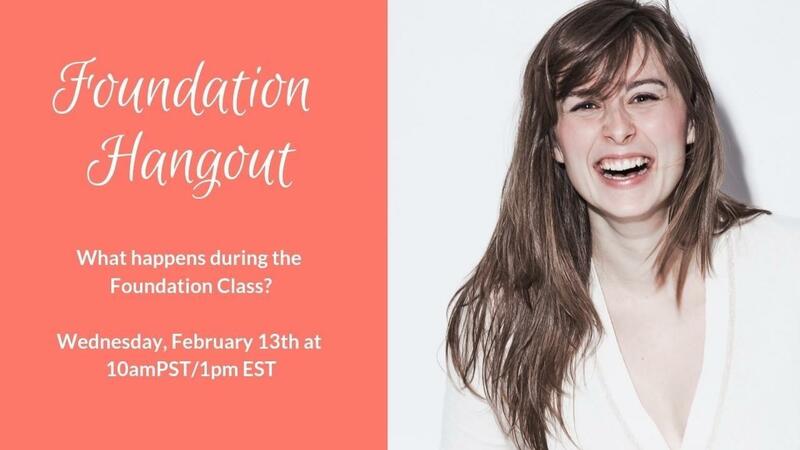 What Happen's In A Foundation Class?